Dreams and Nightmares - Perciver. 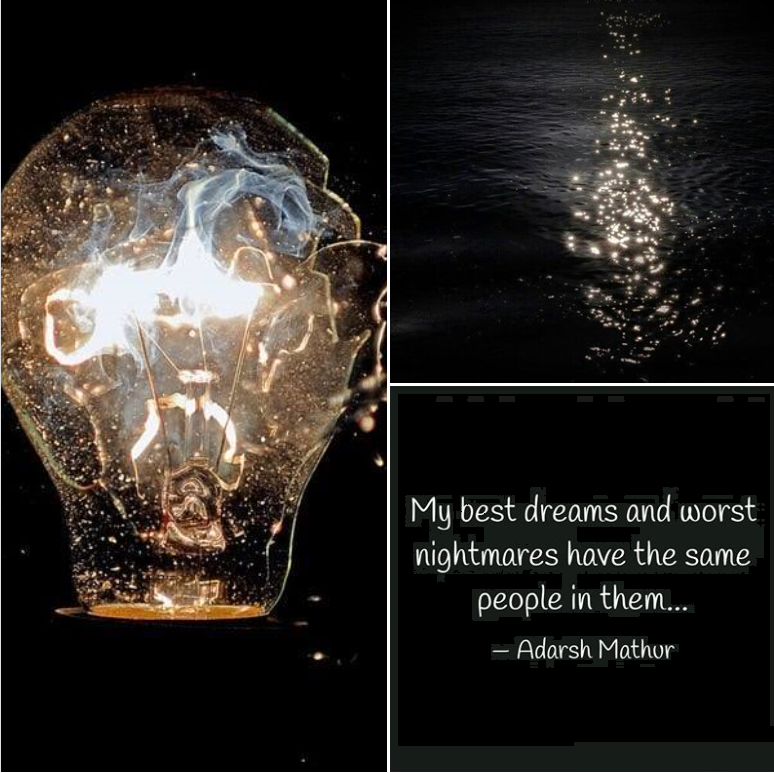 Story: Dreams and Nightmares - Perciver. Playing with memories - June Snow. And the most terrible nightmare all at once. Karakters behoren -grotendeels- toe aan J.K. Rowling.